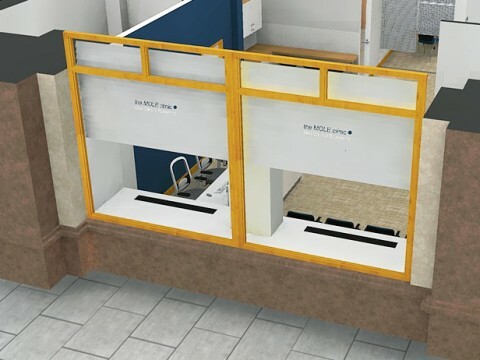 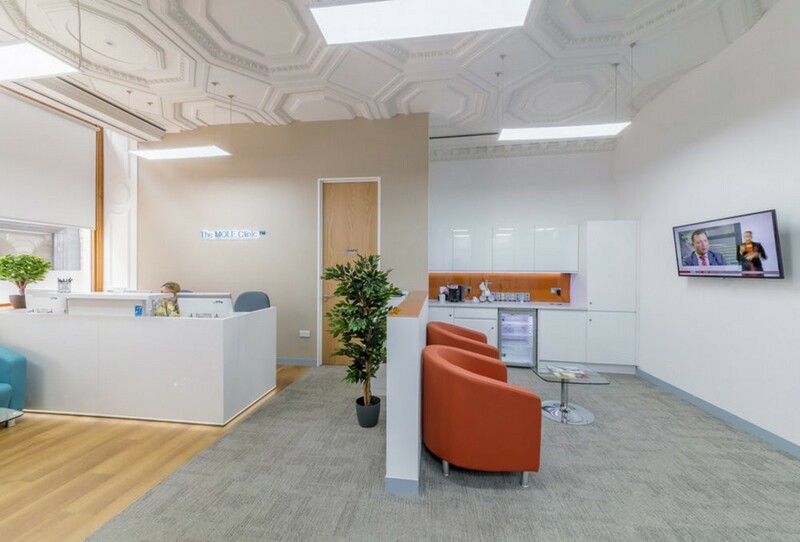 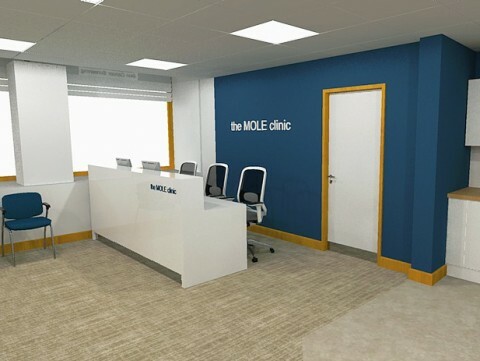 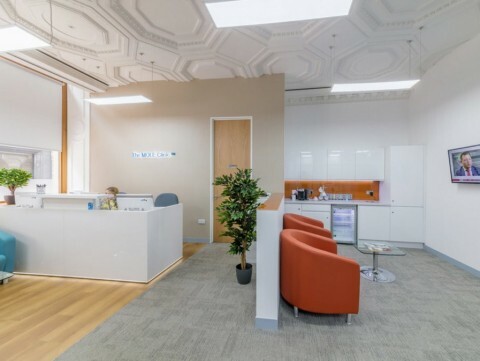 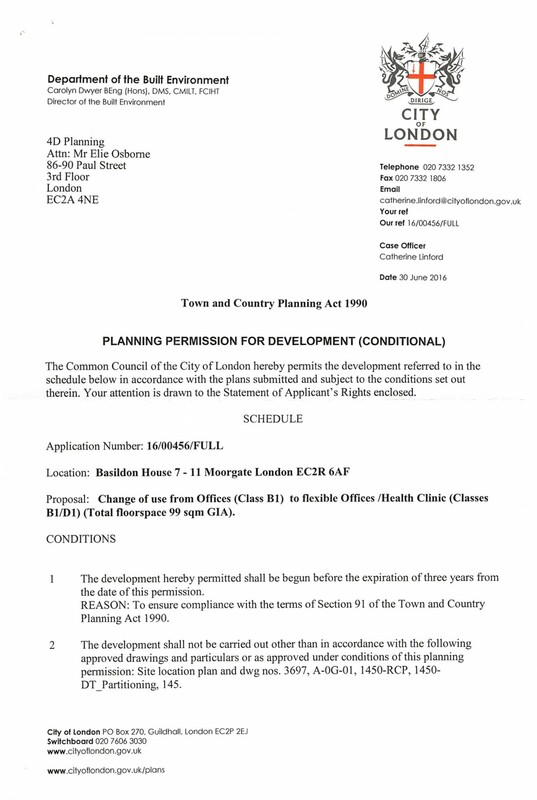 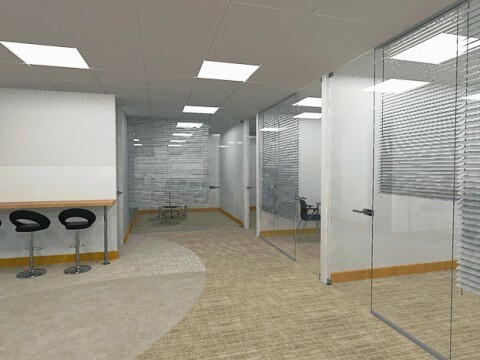 4D Planning were instructed to advise the client on the feasibility of obtaining planning permission and listed building consent for a change of use of the ground floor unit of the premises (total floor space 99m2 GIA) to flexible B1 offices with D1 health care clinic. 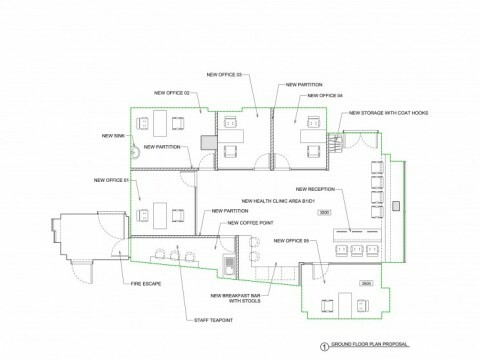 The new use would require internal alterations to the fabric of the listed property. 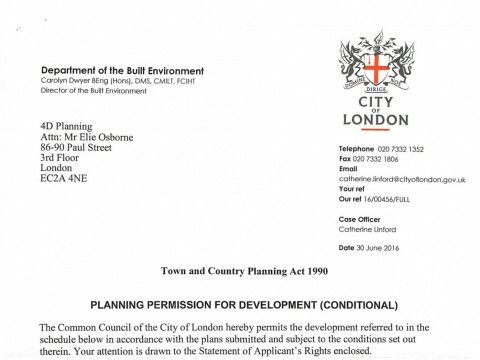 4D Planning advised what works can take place and what works will not be allowed. 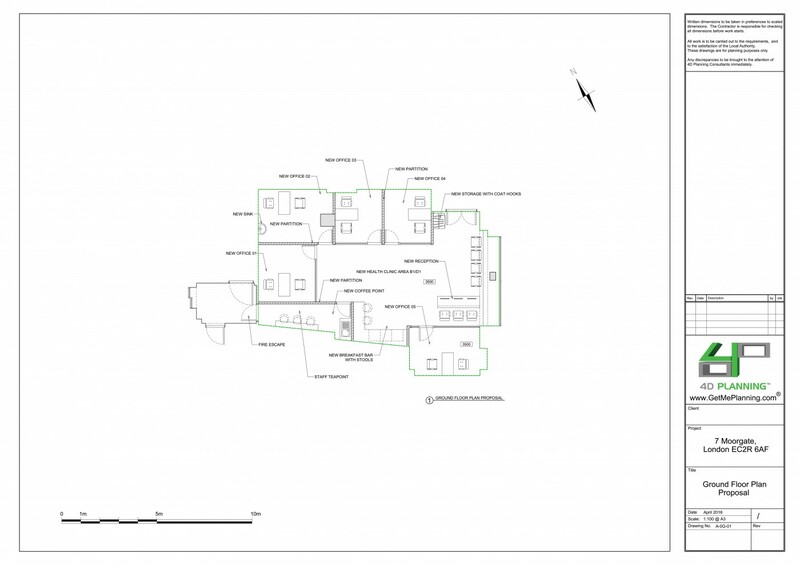 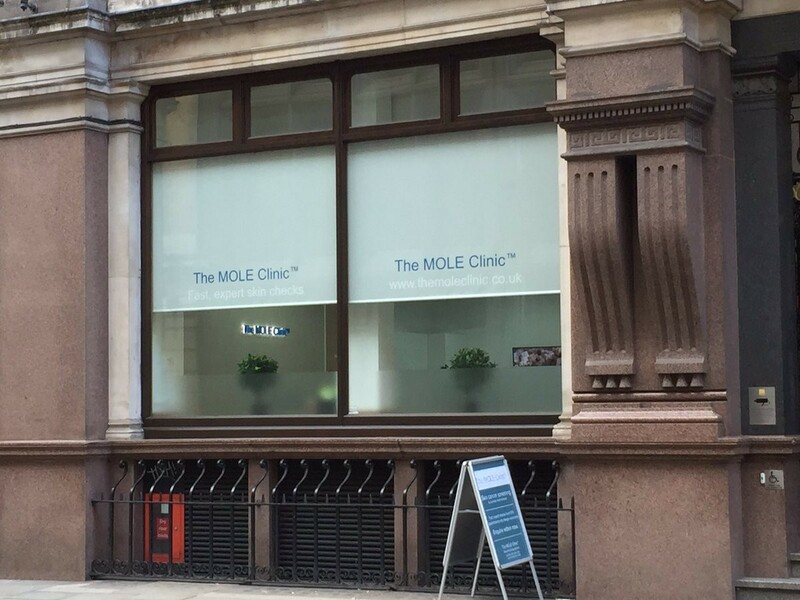 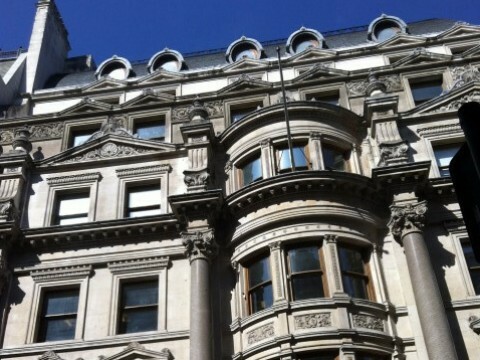 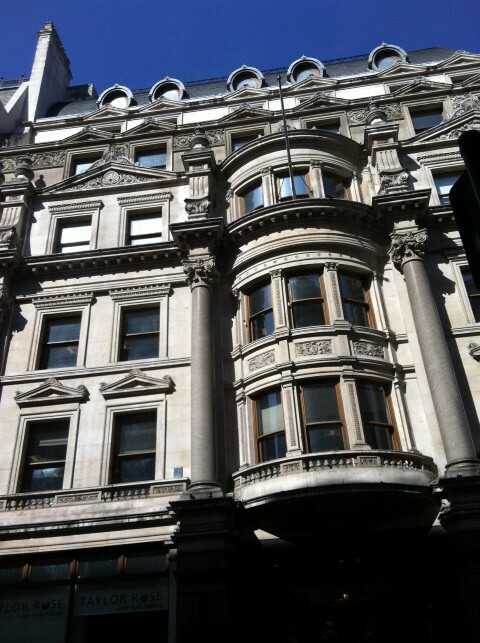 We liaised with the client and conservation officer at City of London Council. 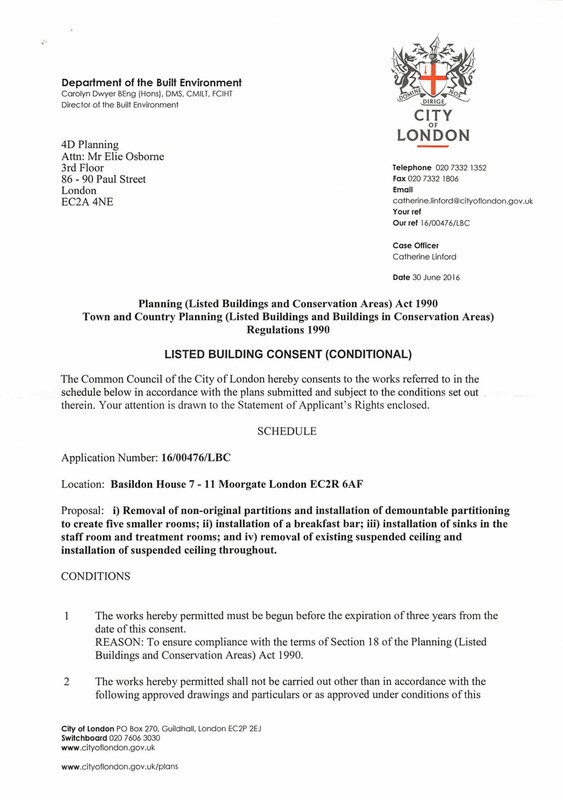 The applications were granted permission.